Now you can personalize most of your sporting equipment with personalized stickers. We can custom design your sticker using your name, number, team logo and hundreds of color combinations. 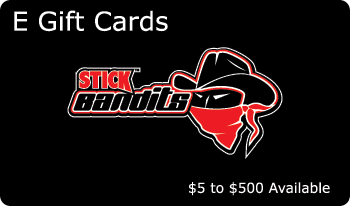 Start Building your individual sticker or team order today! Put your name and number on your hockey stick just like the Pros do! Many colors and shapes available. Customize your hockey stick with your team logo, name and number. Customize your lacrosse stick with your team colors, name and player number. Don't let your expensive lacrosse stick get lost in the crowd. Team customization is also available. 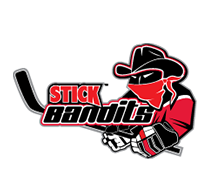 Get the same great sticker as you do for your hockey stick but this product fits your shinny sticks! Many color and shapes to choose from. Now available put your team logo and number on your helmet. 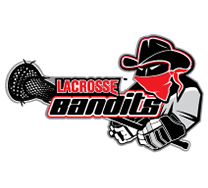 We now offer helmet stickers for your team or organization. 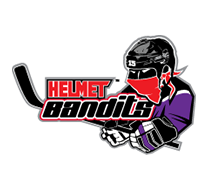 Just browse and attach your logo to your order and we will design a helmet sticker and # for your team. 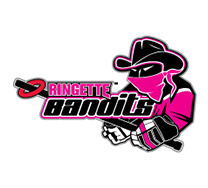 The same great stickers we make for your hockey stick are now available for your ringette stick. Many colors and shapes available. 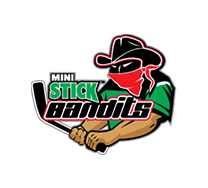 Customize your ringette stick sticker with your team logo, name and number. Don't let your baseball bat get lost in the crowd of other similar expensive bats. Put your name and number on your baseball bat. Also add your cell phone number to the sticker - just in case it gets lost. Let's face it, we all left a club on the golf course somewhere. Now you can personalize your golf clubs with a personalized sticker with your contact information on it.